Amana Dishwasher Reviews - Should You Consider an Amana? There are many brands to consider when doing your research for a new dishwasher. 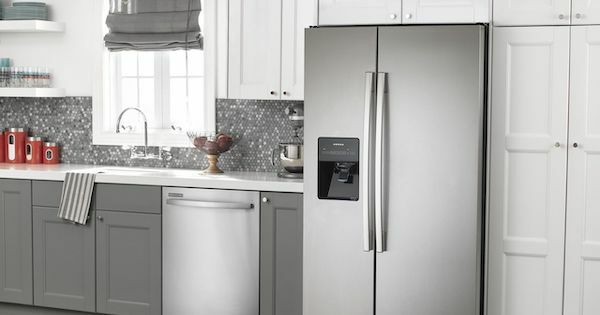 Some brands, like GE, Samsung, LG, Maytag, and Frigidaire, have huge national advertising budgets and seem to be featured everywhere you turn. However, there are some lesser-known brands that offer great quality and value at lower price points. Amana, a Whirlpool family brand, is a shining example of that. We wanted to take the opportunity to provide a few Amana dishwasher reviews to help you get familiar with the brand. You may find that you want to add this brand to your shopping list. Amana has a long history in the appliance industry. Although they may be new to you, they've been manufacturing in the US since 1934! Amana is well-known in the appliance industry and carries a reputation for making quality products. 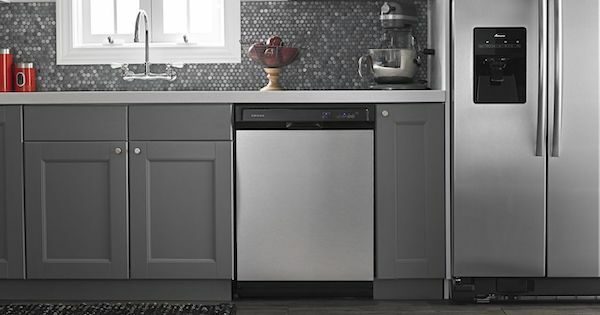 Now a subsidiary of Whirlpool Corporation, the Amana name still carries on with the reputation for making great products at affordable prices. Amana is truly a value brand. If you are shopping for a new refrigerator and considering a side by side, Amana is definitely worth a good look. You will be surprised at what you get in features and styling for the price that you will pay. Although Amana offers a limited line of products with only a few models in each category, they offer exceptional value in each of their products. Let's take a look at the Amana side by side refrigerator lineup and see if one of the models might be right for you.